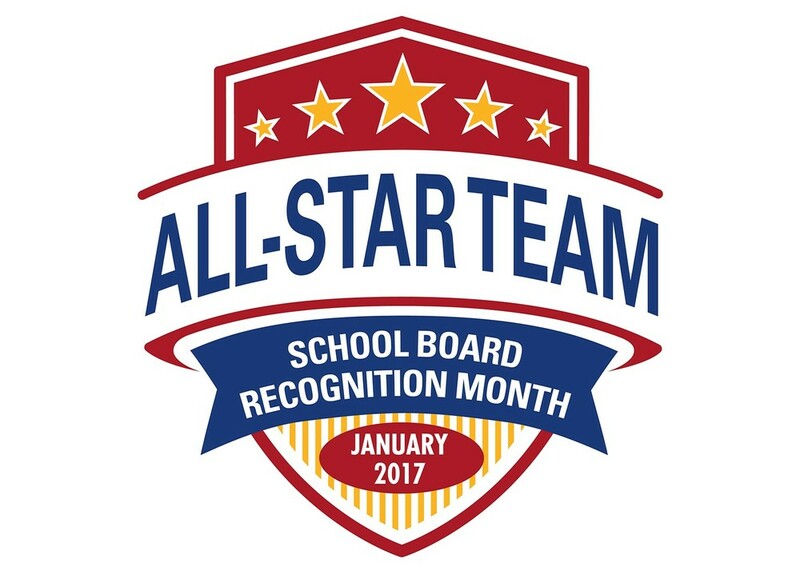 Van Vleck—January is School Board Recognition Month and Van Vleck ISD will join other districts across the state to thank these local leaders for their dedication and willingness to serve as advocates for our children and public schools. As elected officials, they are the voice of their communities, serving first and foremost in the best interest of Texas schoolchildren. “Even though we are making a special effort in January to show appreciation to our board members, we realize their many contributions reflect a year-round commitment. They generously give of themselves to ensure that decisions directly affecting our local schools are made by representatives of this community, people who are close to our schools and know our teachers, parents, and students,” said John R. O’Brien, VVISD Superintendent of Schools. “Board members shoulder critical responsibilities and often make difficult choices. Their ultimate goal is always focused on the future success of the children in our district,” O’Brien said. “It’s more important than ever before that the public supports our schools so that today’s students are prepared to be productive citizens and the leaders of tomorrow. Our board members provide vision and leadership in their roles as advocates, and they will continue to stand up for public education and guard against anything that takes away from our children,” O’Brien said. Board members serving Van Vleck ISD are: Tony Kucera, Jr. (President), Kurtis Brown (Vice President), Terry Evans (Secretary), Terry Blackmon, Donnie O’Connell, Bobbie Oncken, and Kevin Ward. “Our district benefits from the tireless work and countless hours contributed by these local citizens who work without pay. Serving as a crucial link between the community and classroom, this board is responsible for an annual budget of $ 10 million, 1000+ students, 150 employees, and 4 campuses. Please help us thank these dedicated volunteers for their efforts to make a difference and their unfailing commitment to the continued success of our students now and in the future,” O’Brien said.